Finca Deborah is exceptionally conscious of our impact on the environment. The farm is fully powered by a solar generation system which supplies electricity requirements for the beneficio and the workers’ quarters. Finca Deborah is a team of committed professionals dedicated to coffee excellence, experimental processing, and protecting the ecology for generations to come. 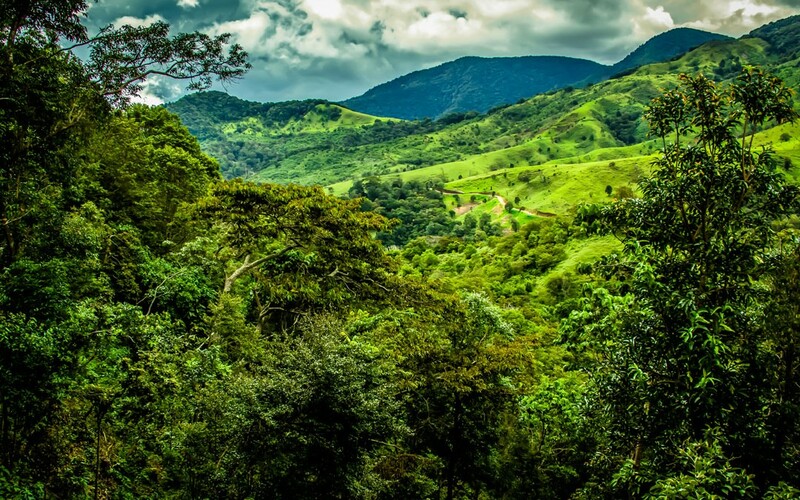 The Panamanian coffee industry is centered in the Chiriqui province of Panama’s northern highlands. 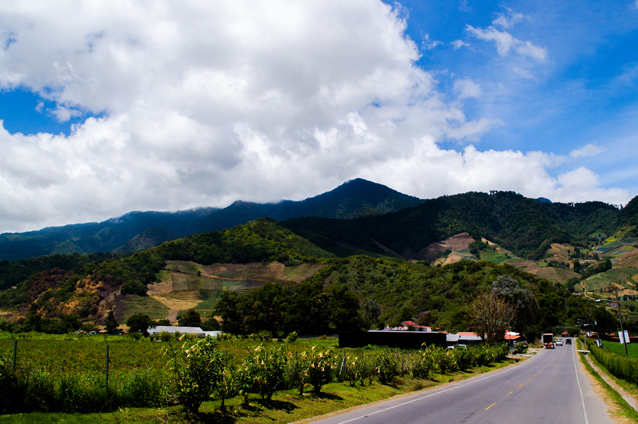 The areas surrounding the towns Boquete and Volcan are particularly well suited to the production of exceptional coffee. Sed viverra varius vulputate. Cras eget pulvinar lorem. Nullam in convallis felis, eget semper mi. 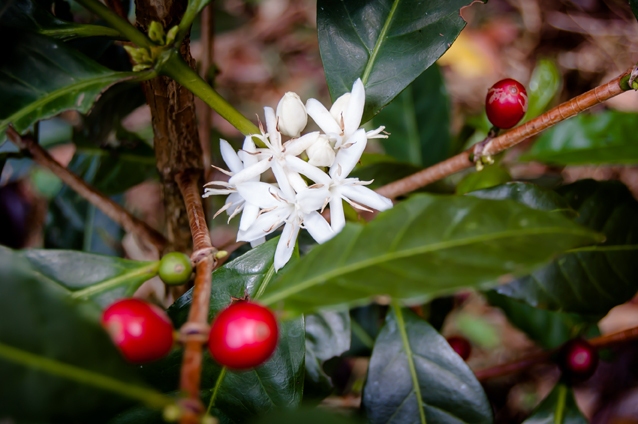 The Volcan region of Panama is an ideal coffee producing environment due to its high elevation and its rich, volcanic soil which is further enhanced by the correct balance of rain and sun in a tropical highland environment. 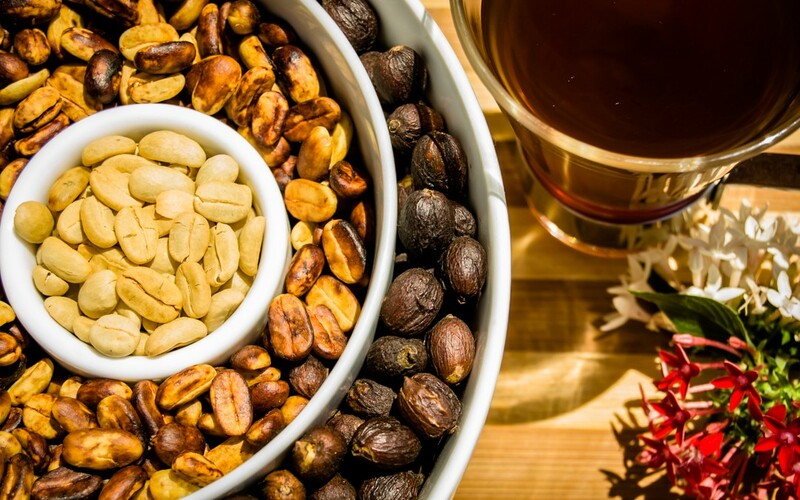 There is no other coffee quite like Geisha coffee. 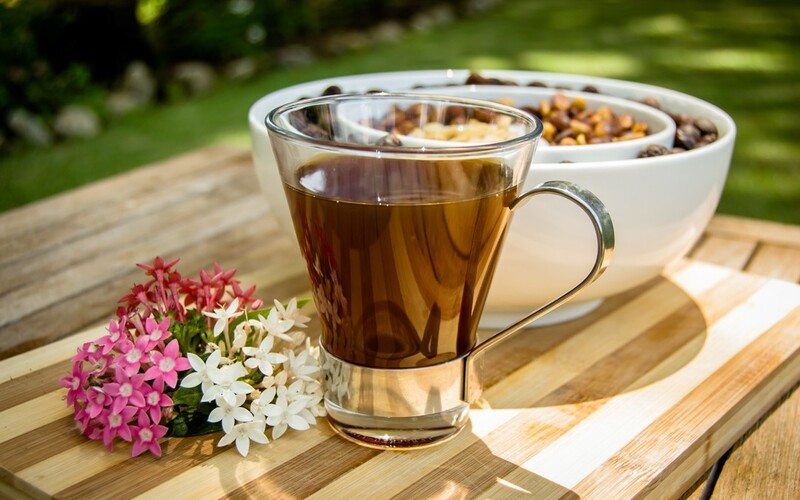 It is an extremely aromatic coffee – you can detect the sweet floral, citrus blossom, jasmine and sweet honey fragrances immediately.